“Call Me by Your Name,” directed by Luca Guadagnino, is a gorgeous film set in Northern Italy during the summer of 1983. 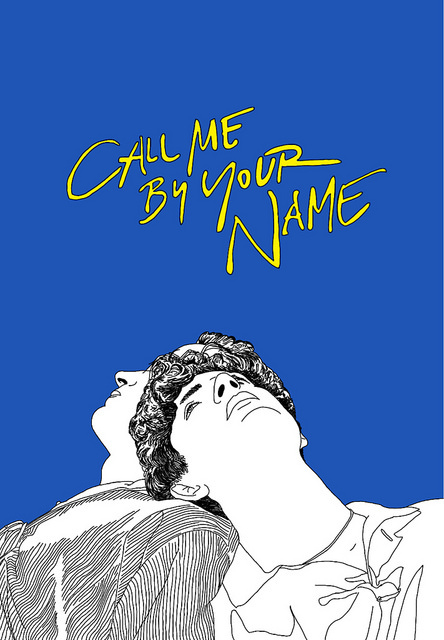 It is a story about 17-year-old Elio Perlman and the love that grows between him and his father’s doctoral student, Oliver. It is a film based on the novel of the same name, that is very obviously a love story. But, it proves to be so much more as it reflects upon universal themes of longing, tenderness and unapologetic love. From its adapted screenplay to its cinematography, this film is a delicate yet colorful portrait of an Italian summer in the ’80s filled with desire, love and spontaneity. Upon watching this movie, I knew I wanted to write about its brilliance and rave about its beauty. However, I do not trust myself not to spend the next hundred+ words just babbling and gushing about how pretty it was and how much it “meant” to me… eew. So what I’ll do instead is talk about the film’s gorgeous, beautiful, never done before, spectacular soundtrack. If there’s anything I am unapologetically confident about it is my love for music, and this soundtrack blew me away. So, I need all of you to be blown away as well. The soundtrack is comprised of 17 songs by various artists and it was curated by the film’s director, Luca Guadagnino, film editor, Walter Fasano, and music supervisor Robin Urdang. The three types of songs that make up the album are classical piano tunes, ’80s hits and heavenly indie folk by the angelic songwriter Sufjan Stevens. The eclectic mix of songs seems like an unfortunate pairing at first listen, but in the end the soundtrack is a mixtape which explores the depth of sorrow and joy. The classical songs by Ryuichi Sakamoto, John Adams and Valeria Szervanszky set a playful tone that can be felt throughout the entire film. Songs like “Hallejuah Junction,” “Sonatine Bureaucratique” and “Le jardin féerique” have an air of sophistication that I thought would clash with the pop heavy sounds of ’80s classics such as “Paris Latino” and “Words.” Funnily enough, when played together the two types of music evoke feelings of youth and curiosity, leaving me simultaneously excited and pensive. My favorite classical song on the soundtrack is “Une Barque sur l’Ocean” from Andre Laplante because it makes me feel like I am living within a Monet painting, but also because it goes so well with the sensual delicacy of the film’s cinematography. The songs on the soundtrack by The Psychedelic Furs, Bandolero and F.R. David are perfect given their power to immediately transport you to the ’80s. They give you the urge to dance and to have someone dance with you. What brings this entire soundtrack together and makes it the beautiful masterpiece that it is, is the three Sufjan Steven songs “Mystery of Love,” “Futile Devices” and “Visions of Gideon.” Lucas Guadagnino approached Stevens to write a song inspired by the story. Stevens used the script and the novel to write Oscar nominated “Mystery of Love,” and my personal favorite “Visions of Gideon.” I know I am entering the zone of hyperbole here, but bare with me because these songs really are the epitome of sentiment and the true expression of what it is to be beloved. They are the perfect close to a soundtrack that goes through all the emotional highs and lows. They remind me what it is to be smitten and filled to the brim with romantic fuzziness, but at the same time they take me to tear inducing heartbreak and moments of soulful sorrow. If you have not seen the film, I very very highly recommend it! If not for the soundtrack, or the cinematography or whatever artsy shpeel, at least do it to fall in love with the gorgeous Timothee Chalamet. Although many of you may think, “Hey It’s not back to school season anymore,” my body is still lacking productivity – I’m nostalgic for winter and itching for summer. In turbulent times such as these, I need my daily dose of chill and buttery to counteract the cynicism and anxiety. To confront this problem I have made a habit of starting all my school semesters with a remedy playlist to cure all moments of panic, stress and academic insecurity. In this post, I share this playlist with all of you in the hopes that it will satisfy your chill needs and maybe introduce you to some new, great artists. 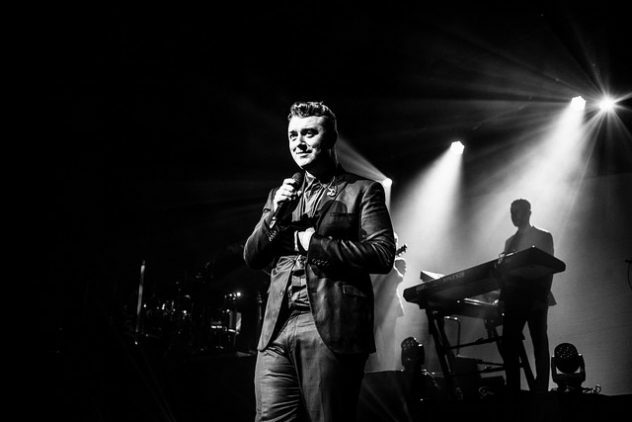 Sam Smith’s sophomore album, “The Thrill of It All,” was released on Nov. 3, 2017. Its release arrives in the thick of the cold season ready to hit your heart when it is most vulnerable and aching for someone to have hot chocolate with. With past hits such as “Stay With Me,” “I’m Not The Only One,” and “Lay Me Down,” I had high expectations for Smith to once again break my heart and piece it back together with his angelic voice. After listening to the entire album a total of six times in the last two weeks, the three empty pints of dairy free Häagen-Dazs in my trash speak for themselves. “The Thrill Of It All” is beyond expectation. Right on the notorious Avenida Revolucion, Caesar’s is the place to go for a gussied up night with friends or significant others. This is probably the most notorious restaurant from the list, as it is attributed with the invention of the Caesar salad. This restaurant takes you back to 1920s Tijuana with old-fashioned, Great Gatsby vibes and a beautiful wooden bar. I recommend ordering the Duck ravioli, the marrow plate, and, well, the caesar salad. Aesthetically pleasing, incredible food, and out of this world beverages. There’s a little more mystery to La Justina, and I don’t want to spoil it so I’ll leave it at that. This is the do-yourself-a-favor-and-go-kind-of-place. Inspired by Poblano dishes from the state of Puebla, this restaurant makes unbelievable cemitas which are a 2.0 version of the classic torta. They have other dishes like mole, tlayudas, and tacos, but the real stars of this eatery are the cemitas. The bread is always fresh because they bake it in house, they put a ton of queso Oaxaca in the cemita every time, and they have avocado milkshakes. It is my paradise. 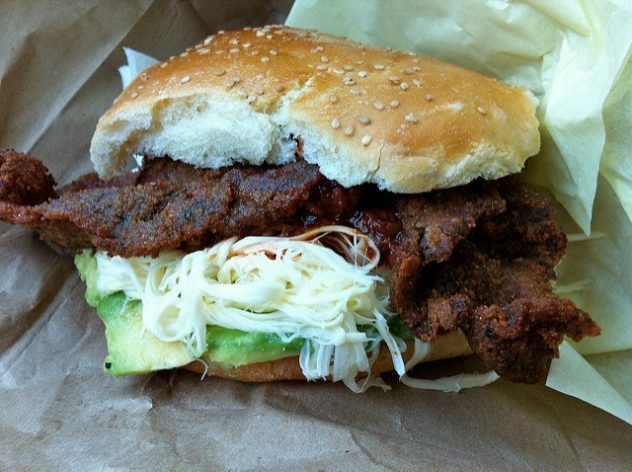 TIP: order either the milanesa or lomo cemita!! – At this point Tijuana has become synonymous with tacos, so it is not difficult to find a decent taco place no matter where you are in the city. 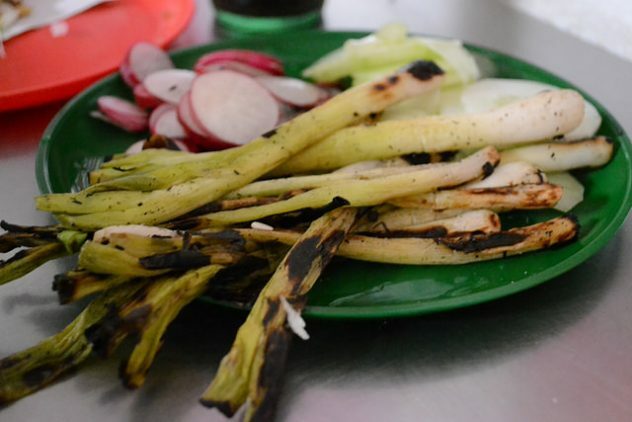 But believe me when I say that no other taco in Tijuana compares to what you find at Tres Salsas. It is open until 5 a.m., they make their corn tortillas fresh upon order, and their meats are always seasoned to perfection. – This isn’t exactly a restaurant, but oh man… this place, is so good that I’m a little emotional right now just thinking about it. 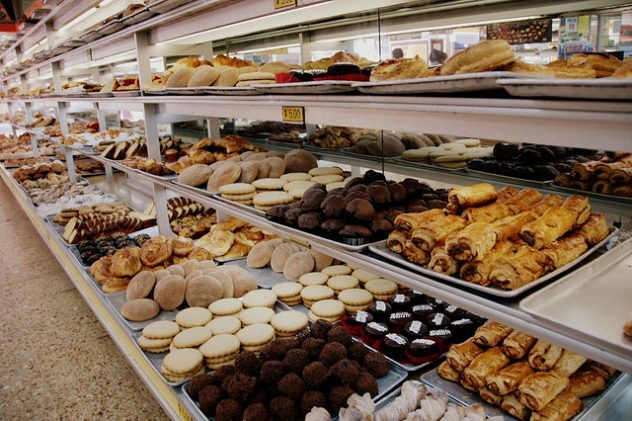 This panaderia (bakery) is a tiny little sliver of a place that is very easy to miss when driving by. No more than 10 people fit in this bakery at a time, so when you walk in into the tiny establishment you are engulfed by the fuzzy warmth and intoxicating smell of sweet and savory bread baking. My top recommendations are the canasta, polvoron, gusanito, bolillo and CONCHA!! !